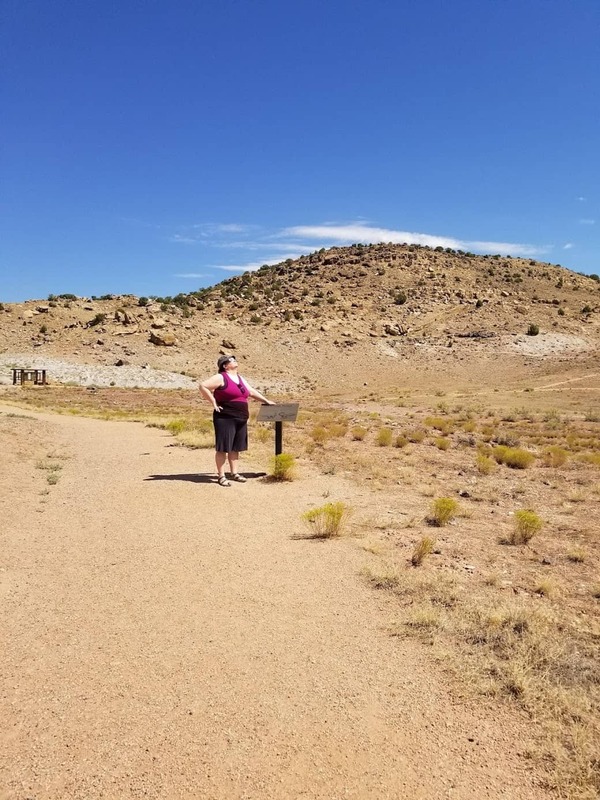 Beth and I drove out to the Trail of Time, a path with informational sign-posts in a fossil-rich area (part of the Morrison Formation), just inside the Colorado border. Among the desert scrub and near an ongoing, active escavation, we watched the eclipse. Out here, the eclipse approached about 87% totality at 11:40 a.m. Afterward, we had a great lunch in Fruita, and went wading in the Colorado River.